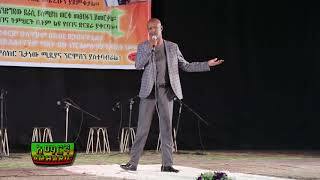 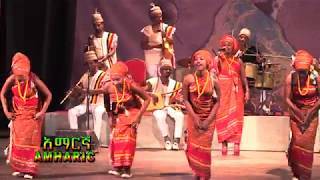 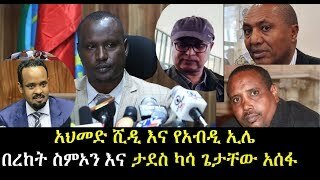 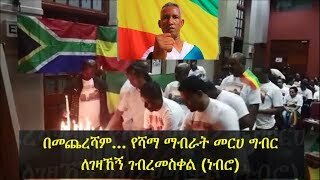 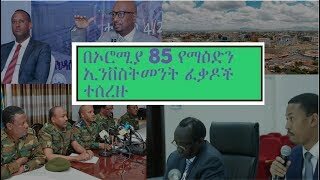 ልዮ ዜና | ብዙዎችን ግራ ያጋባው የአቦይ ስብሀት ንግግር | Ethiopian Amharic News. 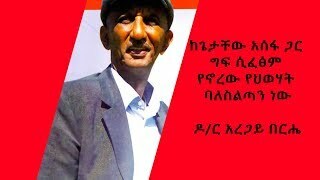 ጠ/ሚ አብይ የፕሬዝዳንት ግርማን የመጨረሻ ህልም አሳክቷል! 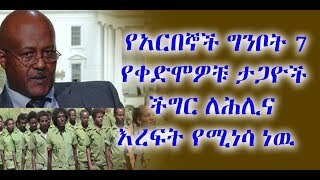 PM Abiy made Girma W/Giorgis's last wish come true.